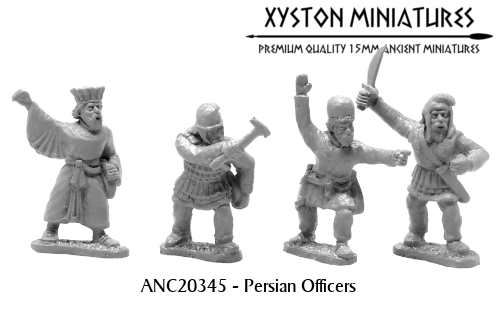 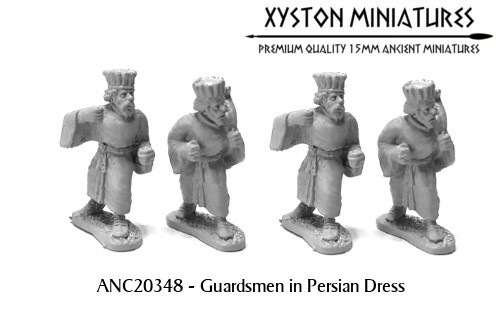 For this month we prepared another two packs for our Early Achaemenid Persian. 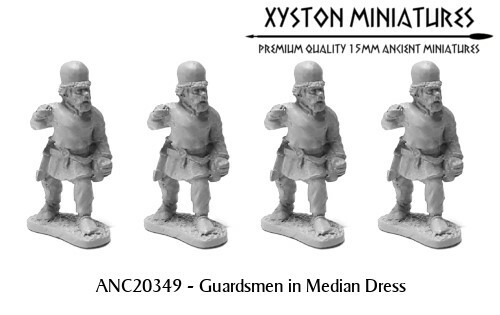 This time we are focusing on the King's Court guardsmen. 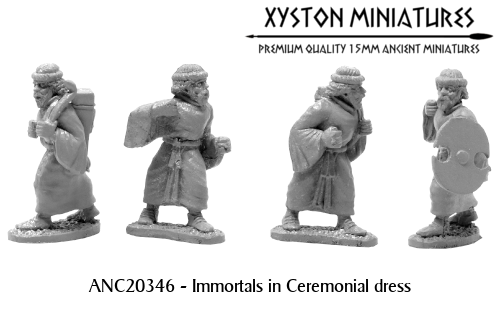 We are looking forward to this year, and on this occasion, we want to thank you all for your support in the previous year. 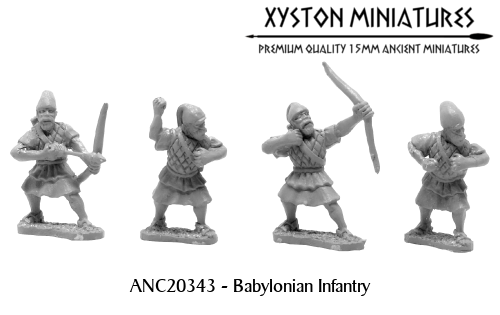 Now let's move to our latest new releases. 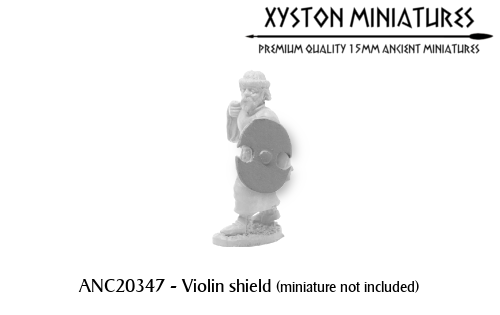 Each pack consists of 8 miniatures from 4 different designs and separate shields if appropriate. 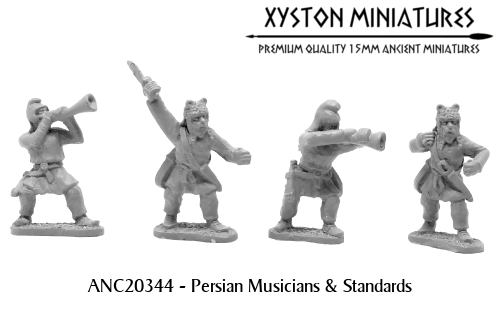 Below you will find a list of all the wargaming shows on which you can buy our miniatures from our official stockist.